This car is by far the BEST poor man's roadster. I will own one in about a year. You will not believe how well it drives and hugs the road, don't try to play "corners" while cornering, it won't work, the car stays level the entire time! CRAZY! Sorry, we couldn't find any Saturn Sky listings that matched your search criteria. Here are all of our Saturn listings. 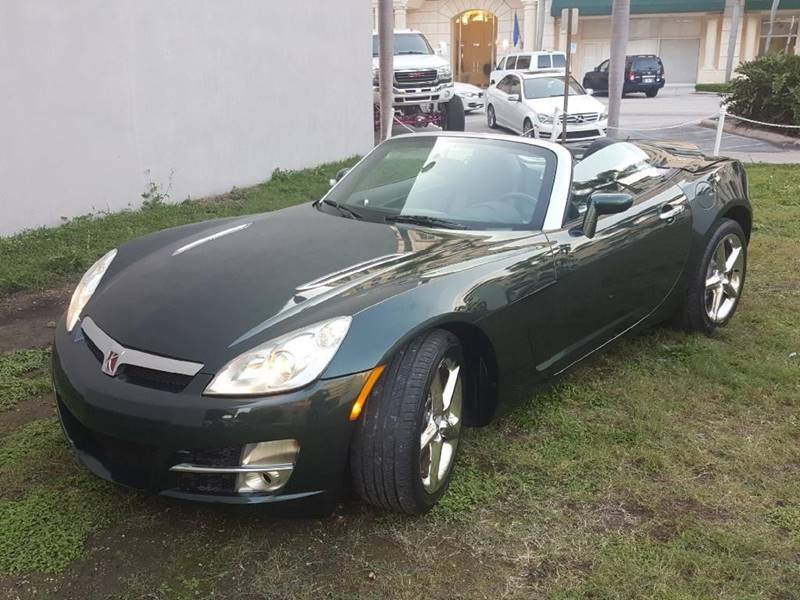 Here are Nationwide listings for a Saturn Sky. 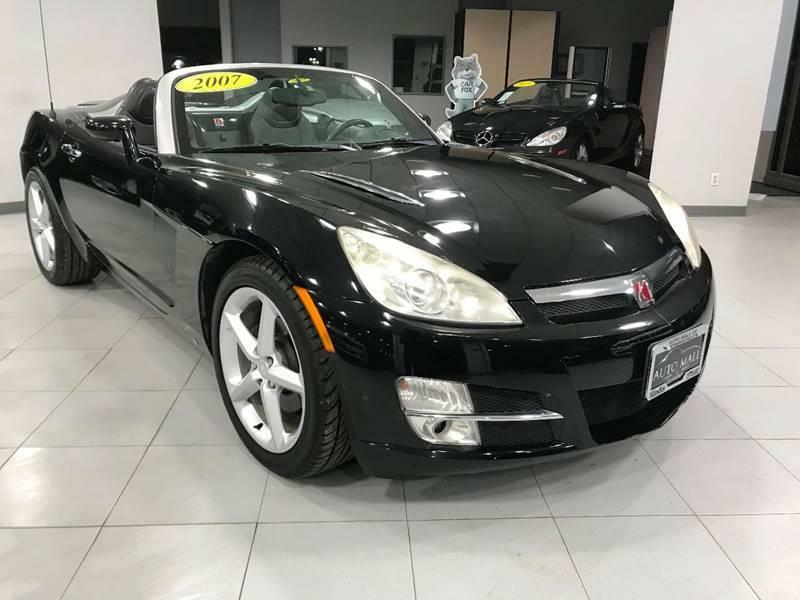 Here are our listings for all model years of the Saturn Sky. 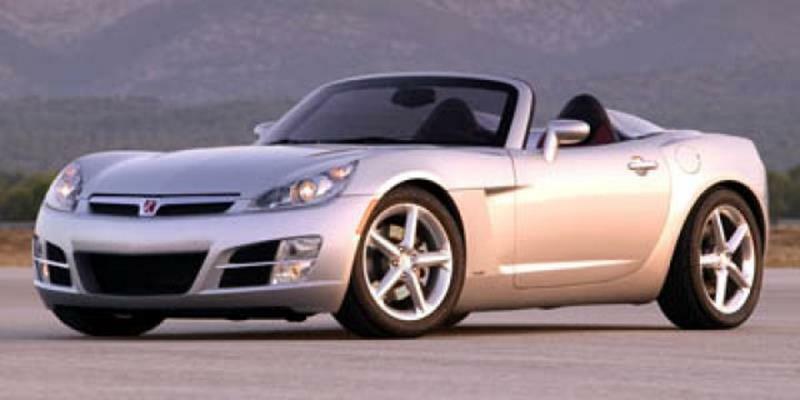 You might be interested in these similar years for Saturn Sky. Avg. Dealer Rating: (2 reviews) "Very helpful and knowledgeable Answers all questions and more"
Avg. Dealer Rating: (25 reviews) "Dealer called back right away. Gave me a no nonsense cost. Outlined my options with no pressure. Very accommodating!!! Highly recommend. " Avg. Dealer Rating: (155 reviews) "Waiting on them to call"
Avg. Dealer Rating: (10 reviews) "Rob Cielo and Gino at Gables Autohaus were awesome! Go buy a car there!! " Avg. Dealer Rating: (24 reviews) "We took this for a test drive but didn't purchase it. The step-up height was too much. Perhaps due to it be a four wheel drive model. We are going to see if two wheel drive Colorados and Canyons sit any closer to the ground." Avg. Dealer Rating: (11 reviews) "Auto Lenders answered all my questions and made me feel welcome." Avg. Dealer Rating: (8 reviews) "Very nice "
Avg. Dealer Rating: (14 reviews) "The dealer themselves were very pleasant and personable. They are charging some interesting surcharges so beware (internet advertising and preparation fees), but other than that they are a very nice dealership, have been in business for years. But beware of this truck, check under the front rug and back seat, out mechanic found water damage. He put his hand under there and both sides came back soaking wet. The truck is a beauty otherwise, just make sure they took care of the water damage. We reported the water problem to the owner when we pulled out of the deal. Good luck!" Avg. Dealer Rating: (35 reviews) "I didn't got to the dealer. They did get back to me with all the info. I requested." Avg. Dealer Rating: (8 reviews) "Prompt response"